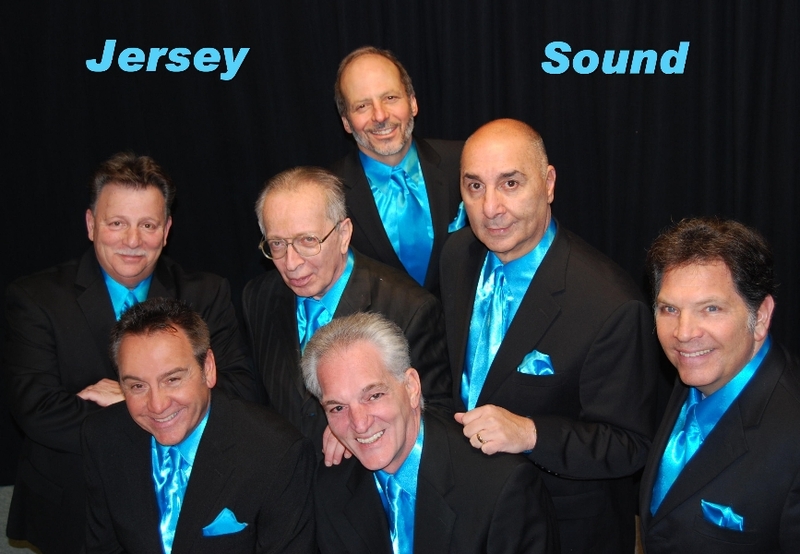 Jersey Sound is one of the Tri State Area's premier oldies band, known for its versatility and talented members. Jersey Sound is putting its own spin on the music industry by giving people a combination of music genres creating delectable sounds the ear can only imagine. These incredibly talented musicians and singers come from different musical backgrounds to form one of New Jersey's most requested bands. They offer an eclectic blend of classic Oldies, Classic Rock, Motown, R&B, British Invasion and Pop. With the very best vocalists and a killer rhythm section holding it all together, The "Jersey Sound" experience is one you will never forget! Jersey Sound has performed at a number of Active Adult Communities in the Tri State area. They have been a regular performer at the "Summer Concert Series" throughout the state of NJ. Some of the towns they have performed in are Manchester, Bradley Beach, Fort Lee, Bloomfield, Carteret, Berkeley Township, East Hanover, Paramus, Ridgewood, Wildwood, Orange, and Secaucus. booking page and call for a price. Jersey Sound had the privilege of performing at Frankie Valli's "Man of the Year" dinner in 2006, which was attended by over 600 guests. They also had the honor of performing at Jersey Boys own Tommy De Vito's birthday party in July 2008 (founding member of the Four Seasons and Rock N Roll hall of fame member).